Want to recover deleted photos from iPhone 6/6s? 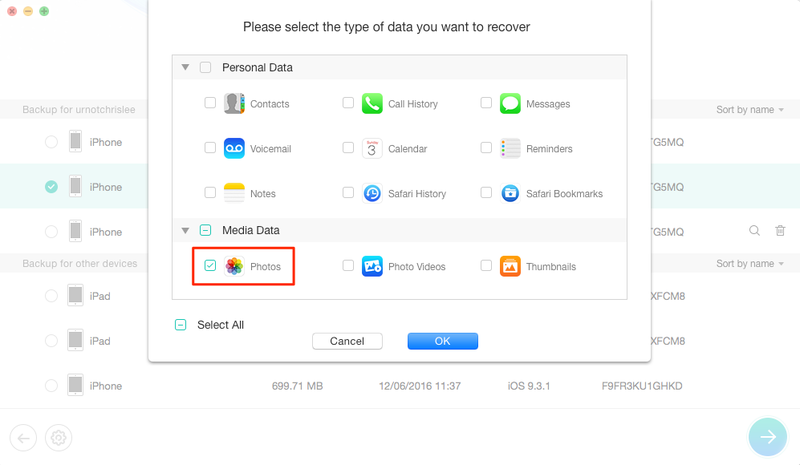 Can I recover permanently deleted photos from iPhone 6/6s? This guide will show you how to recover deleted photos from iPhone 6/6s (Plus) easily and quickly. 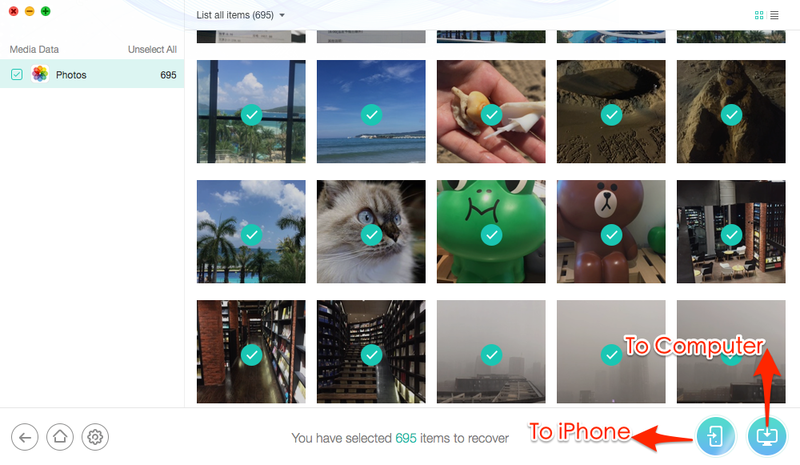 Want to retrieve deleted photos from your iPhone 6/6s (Plus)? 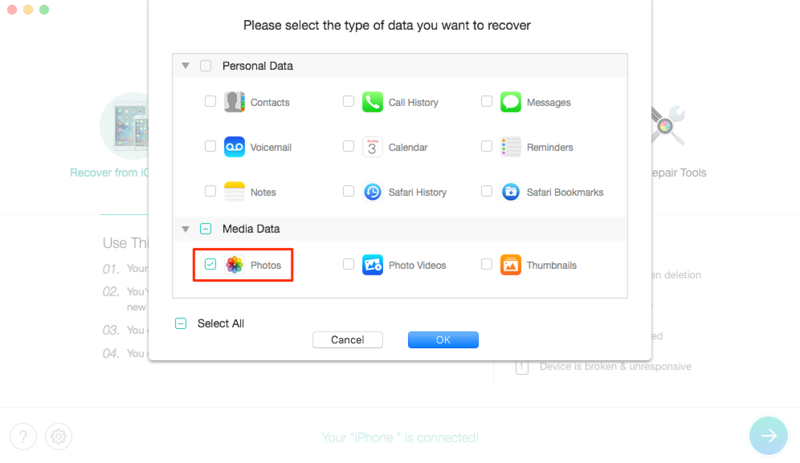 No matter you have a backup or not, you can use PhoneRescue to get back deleted photos within just 3 simple steps. 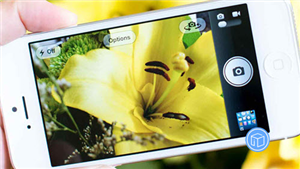 You can always take wonderful photos with your iPhone 6 or iPhone 6s with the advanced camera. It’s a good way to record every memorable moment in your life. However, losing or deleting photos from iPhone always drive us crazy, especially when you have no backup available. You definitely want to get the lost photos back as soon as possible and you’ve come to the right page. Here in this guide, we will tell you everything about how to recover deleted photos from iPhone 6/iPhone 6s. No matter you have iTunes or iCloud backup or not, you will find a solution to get back your deleted photos. Step 1 Go to Photos app > Tap Albums > Scroll down a little and Tap Recently Deleted album. Step 2 Check if there are the photos you want to recover > Tap Select > Choose the photos you want to recover > Tap Recover button. The data recovery tool can only find the deleted data that have not been overwritten. So please stop using your iPhone or put it in Airplane Mode. 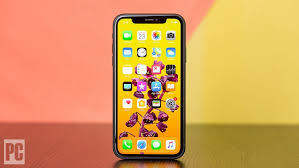 Almost all data recovery software is desktop software, but some users wondering that “Can I recover permanently deleted photos from iPhone without computer?” Actually, it almost impossible because the newly installed app on iPhone can cause overwritten and make the deleted photos unrecoverable. Almost all the data recovery tools are not free and you have to pay for it. 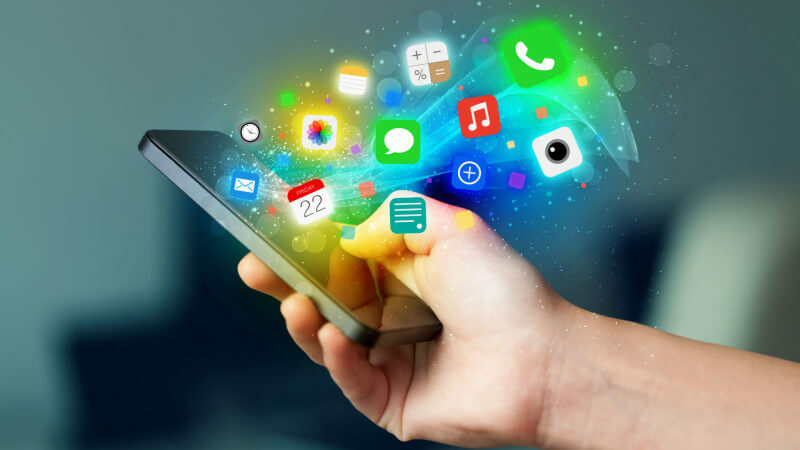 There are quite a few iOS data recovery tools you can choose, but what is the best one? 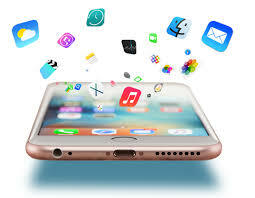 Well, here an award-winning PhoneRescue iPhone Data Recovery is highly recommended. 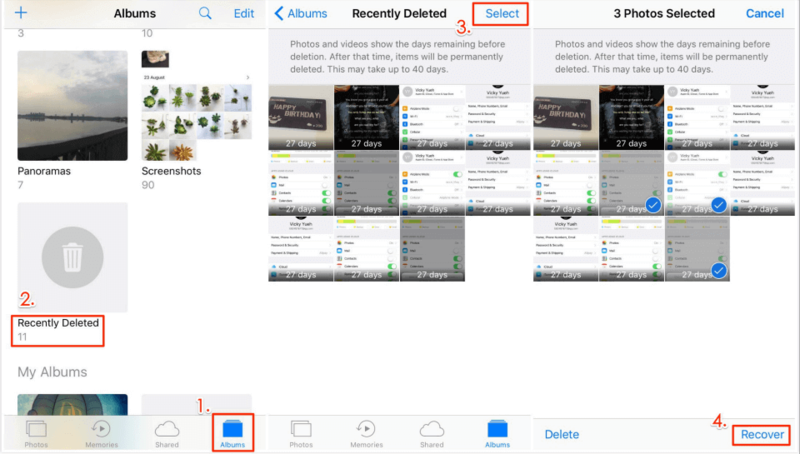 It offers free download for scanning the deleted pictures on your iPhone 6 or 6 Plus. There is no need to pay before you find the deleted photos. 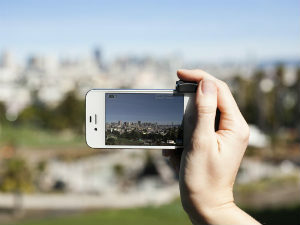 It supports recovering photos from iPhone directly, without any backup. 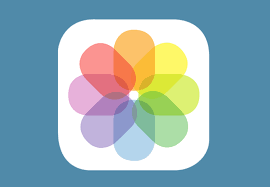 And covers all kinds of photos on your iPhone like photos from Camera Roll, 2.Photo Stream, Photo Library, WhatsApp, Message app, and other Apps. It promises you 60 Days Money Back Guarantee. You’ll get the 100% unconditional full refund if you are not satisfied with PhoneRescue for iOS within 60 days. It lets you recover the deleted photos to iPhone 6/6s (Plus) or computer as your needs. Besides, it also supports data recovery for all other iPhones, and even all iPads and iPod touch. Step 1 Get PhoneRescue for iOS, install and run it on your computer. 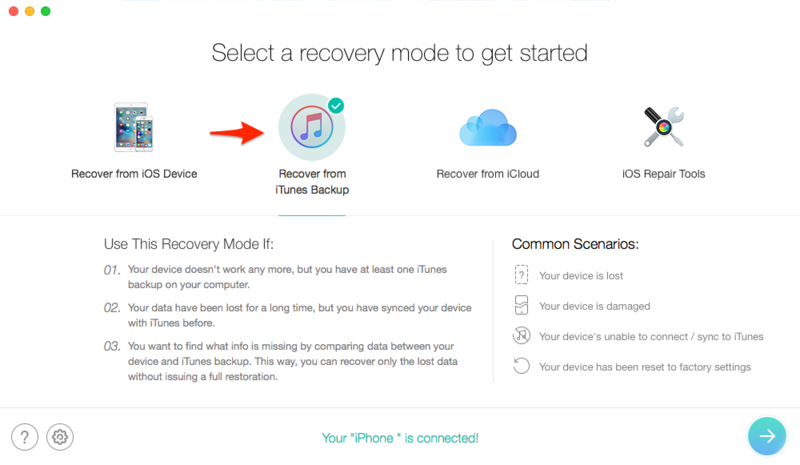 Step 2 Plug in your iPhone > Choose Recover from iDevice > Click the right arrow to continue. Step 3 By default, all categories will be selected. Please uncheck Select All option and then choose Photos to scan. 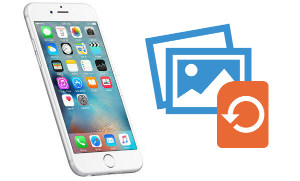 Step 4 Preview and choose the photos you want to recover > Click To Device button to recover them to your iPhone 6/6s, click To Computer button to download them to the computer. 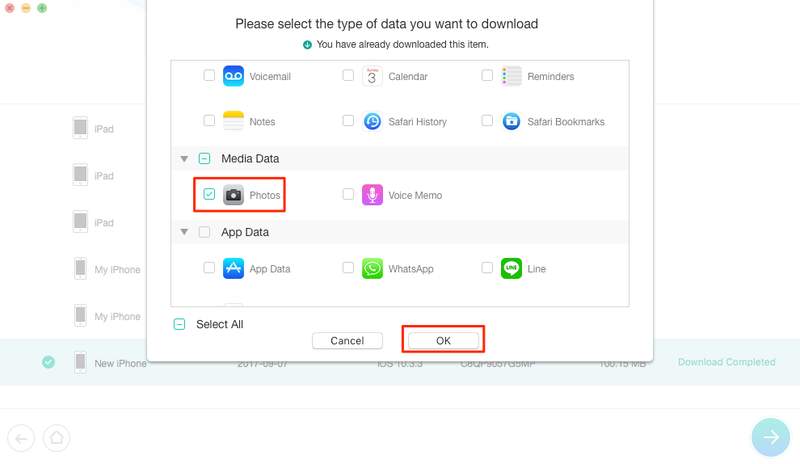 If you have backed up your iPhone before you deleted the photos, then you can choose to restore your device from backup to get the lost photos back. 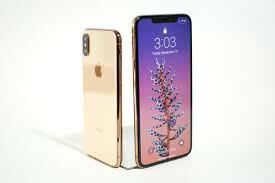 However, the current iPhone data will be replaced by the content in backup, in other words, you may lose some important data after the restoring and can’t be recovered anymore. What’s worse, what if the backups don’t contain the photos you need? Then you will lose the existed data and also can’t find the deleted photos. 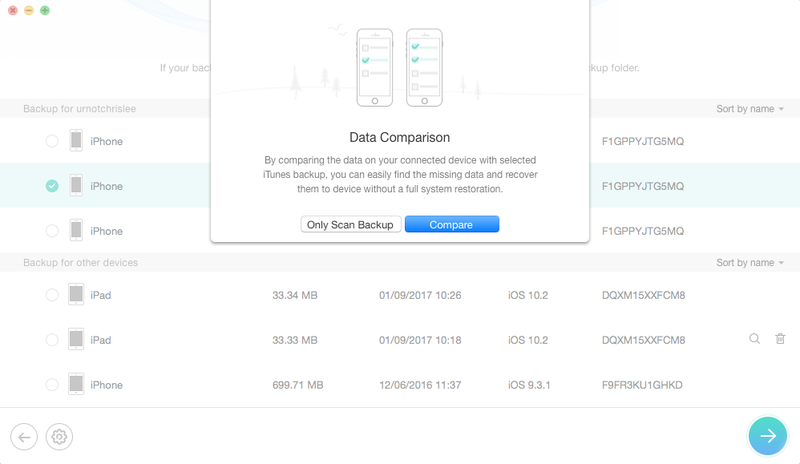 Therefore, to keep all your data safe, instead of restoring your iPhone 6/6s (Plus) from iTunes/iCloud backup, it is necessary for you to have a check of your backup content firstly. However, iTunes and iCloud doesn’t enable to view contents on backup files. In this case, PhoneRescue for iOS also can be here for help as one of excellent iPhone Backup Viewers. 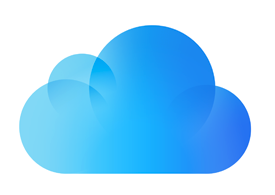 It will scan your iTunes and iCloud backup files, and let you preview backup details, you can select and recover the photos you really need to your iPhone or computer. Step 2 Plug in your iPhone > Choose Recover from iTunes Backup > Click the right arrow to continue. Step 3 Select the right iTunes backup > Click Right Arrow to proceed > Choose to scan all data on backup or get only the differences between iPhone and backup. Step 4 By default, all categories will be selected. Please uncheck Select All option and then choose Photos to start scanning. Note: If your backup is encrypted, you need to enter your password to decrypt the backup. 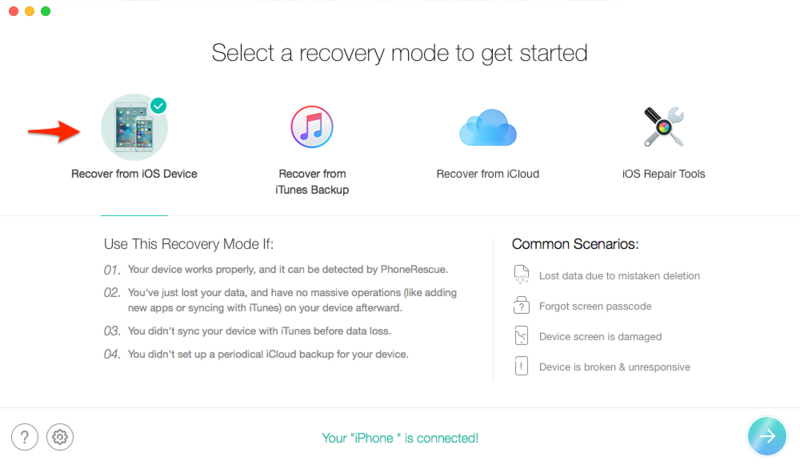 If you forgot it, unfortunately, you can easily recover it with iPhone backup unlocker. 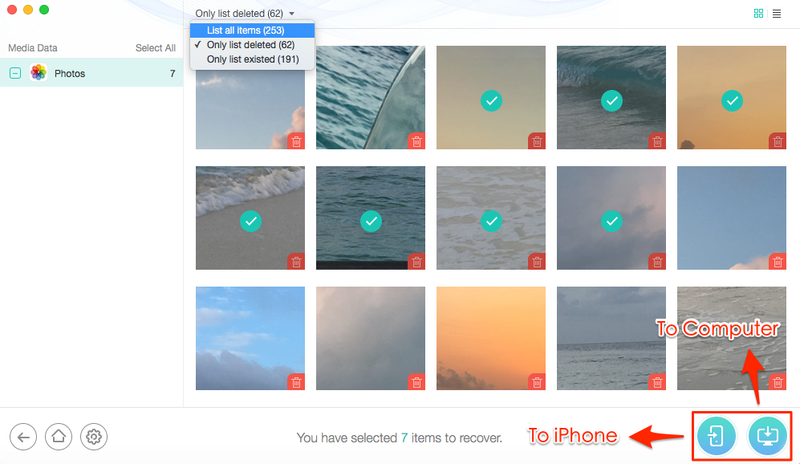 Step 5 Preview and choose the photos you want to recover > Click To Device button to recover them to your iPhone 6/6s, click To Computer button to download them to the computer. 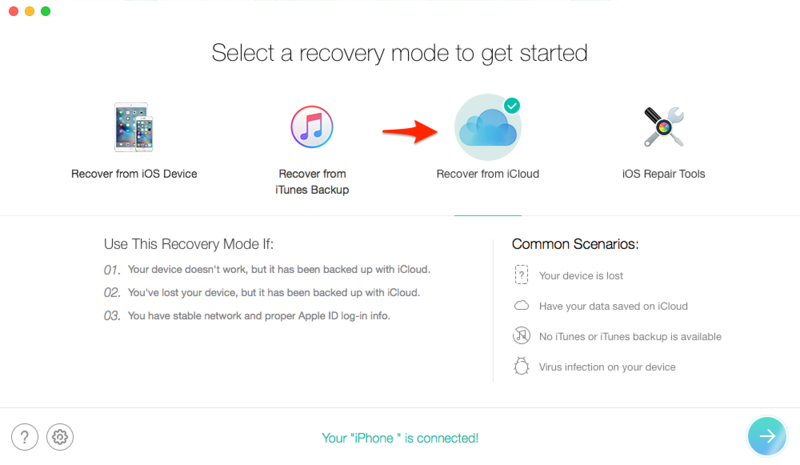 Step 2 Plug in your iPhone > Choose Recover from iCloud > Click the right arrow to continue. 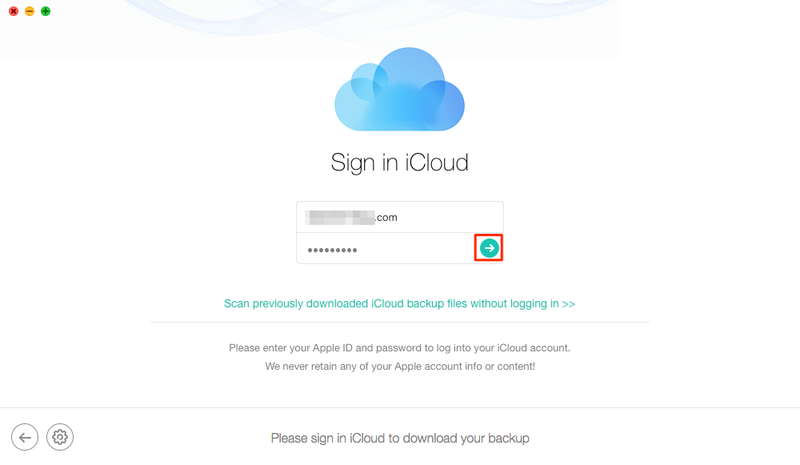 Step 3 Enter your Apple ID and password > Click Right Arrow button to log in. Step 4 Choose one backup > Click Download button > Choose Photos > Click OK to start scanning.